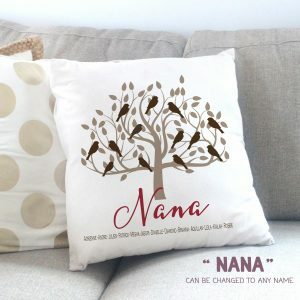 Make your Mom feel special by gifting them a thoughtful gift to cherish for years to come. Please select if you want your wall art printed and shipped to you as a high quality photo print. Our Moms have a special place in our hearts. 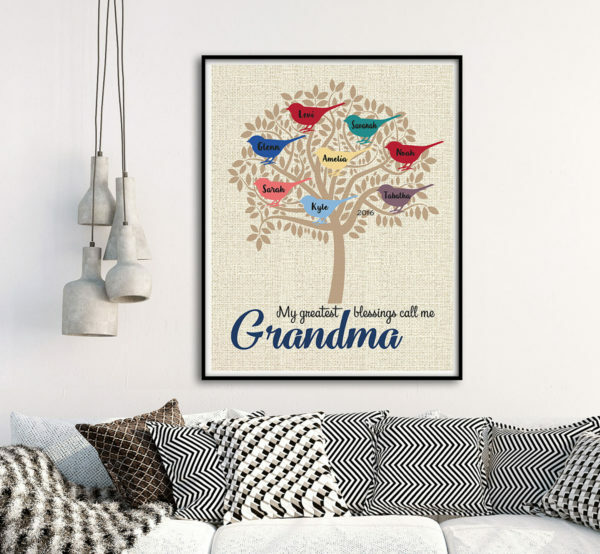 If you are looking for the perfect Mother’s Day Gift or just a Mom appreciation gift this personalized wall art print is just for you. 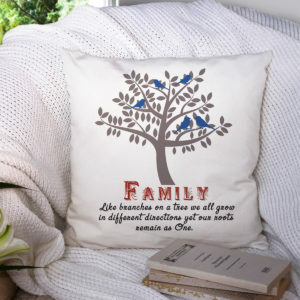 Our wall prints make the perfect gifts. By purchasing our digital wall art you are agreeing to receive High Resolution JPEG and PDF files of the artwork delivered to your e-mail provided in time of purchase. 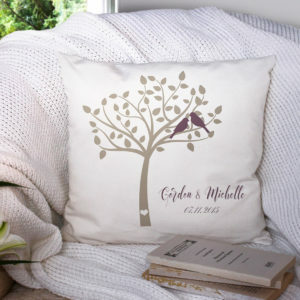 We will personalize your wall art and will send your High Resolution files within few business days after purchase or after you approve the design. If you wish your artwork printed and delivered to your home on a high quality matte photo paper please select this option before checkout. Always free shipping on all printed wall art! All images and content in my shop © Soul Studio Prints, 2015. Purchased prints and digital download files are for PERSONAL USE ONLY and are not to be copied, sold, reproduced or altered in any way. When you purchase an item from my shop it is strictly for your personal use… A lot of hard work goes into creating each print… thank you for respecting the terms of the artist! 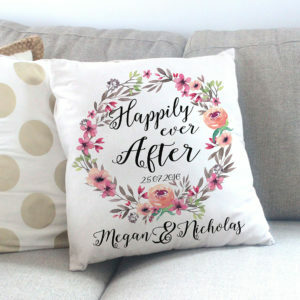 If you would like to continue to shop for more potential baby shower gifts, alternative birth announcements, or baby crib bedding you may return to our Home Decor Shop here. For Custom Orders and Inquiries please Contact Us!